Starts July 6th and goes through mid September! Summer is the best time to hunt for mushrooms in the woods, in Germany people go into the “Schwammerl”, and they will not share their hunting grounds with anyone. July to September are likely to be the biggest months. 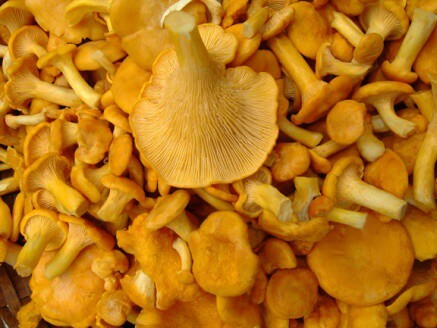 Chanterelles are certainly one of my favorites and are found and enjoyed by people all over the world. They have many names, Pfifferling, Reher’l, girolle, gallinacci, but fortunately, in this country, they go by the name chanterelle or occasionally by golden chanterelle. They are fairly common and easy to spot and grow in great profusion some years. Chanterelles are very beautiful and have great taste and aroma not to mention great eye appeal on a plate. When and where to find them: Chanterelles are mycorrhizal meaning they associate with trees and possibly some other bushes or plants. They sometimes associate with mosses too, but trees will still be around. No trees, not a chanterelle. A lot of moss is a good indicator; some may be around although they may not grow in the moss but nearby. In the early part of the season starting at the end of June, they will be mostly around eastern white pine but other trees are possible too. As the season progresses, the can be found under a wide variety of trees with oak, hemlock, and balsam fir being likely candidates. Birch, beech, spruce and other species may also support them, and occasionally in low bush blueberries that were fairly near trees. They can grow in both uplands and lowlands and can often be found in “washes” or along trail edges and country dirt roads with mixed woods and a lot of shade. Like most mushrooms, crimini mushrooms can provide us with unique immune system support. 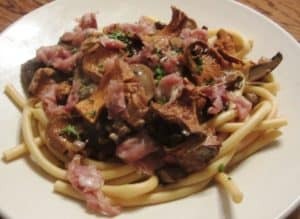 But contrary to public belief, these common button-type mushrooms have recently been shown to surpass some of their more exotic mushroom counterparts, like shiitake or portabella mushrooms, in terms of immune system benefits. We’ve seen several recent studies that placed button mushrooms at the top of the mushroom list with respect to regulation of unwanted inflammation. 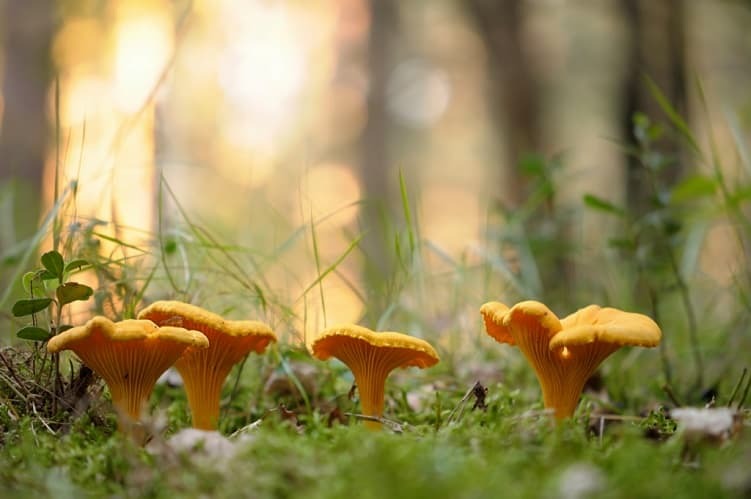 Included here were studies on laboratory animals involving the development of arthritis-an area where we expect to see more news about the health benefits of mushrooms. Protection against cardiovascular disease has become an area of special research interest in crimini mushrooms. Along with extracts from oyster, shiitake and white button mushrooms, extracts from crimini mushrooms have been found to reduce the binding of certain immune cells onto the lining of the aorta. When mushrooms reduce this binding, they also lower risk of damage to the aorta and risk of blood flow problems. 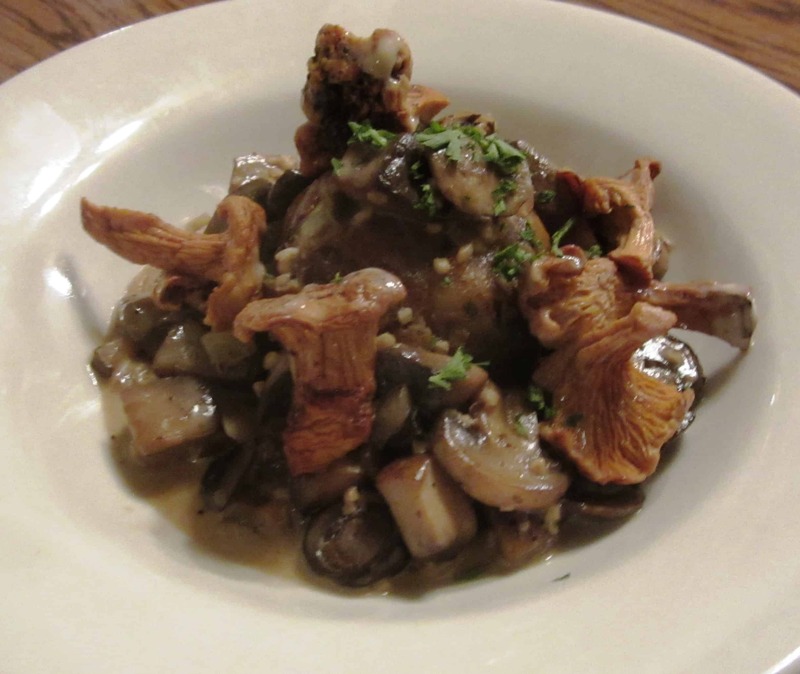 Button mushrooms have grown wild since prehistoric times, having been consumed as food by the early hunter-gatherers. Since ancient times, mushrooms have been thought to have special powers. The Egyptians thought that they granted immortality, and since only the pharaohs were felt to be worthy of this gift, the common people were not even allowed to touch mushrooms, let alone eat them. In ancient Rome, people oftentimes referred to mushrooms as cibus diorum—food for the gods. The folklore of many cultures, including Russia, China, and Mexico held that eating mushrooms could give someone superhuman strength. Historians are not entirely certain about the time period in which humans first began cultivation of mushrooms for food, but this cultivation most likely began in Asia, involving cultivation in China, Japan, and India. The first Western cultivation dates back to the 17th century in Europe. Especially well-known is mushroom cultivation that began in France, specifically in the catacombs (underground caves and tunnels) that lay beneath the city of Paris. 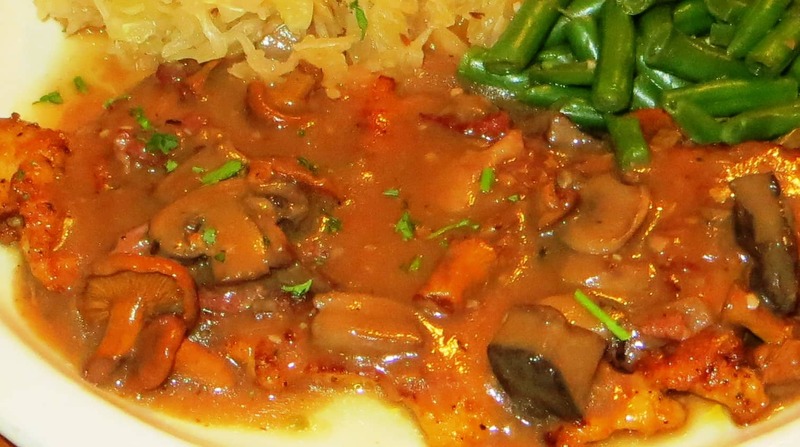 The button mushrooms are sometimes referred to as Paris mushrooms (“champignons de Paris”) for this reason. 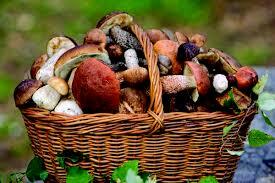 Mushrooms are still commercially produced underground in the Tours and Saumur regions of France. China is currently the world’s largest commercial producer of mushrooms, following by Europe and then the United States. 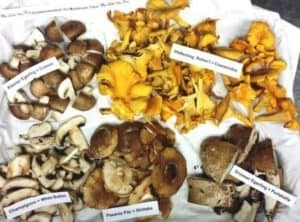 Within the U.S., about 70% of all mushrooms are grown on the east coast, with the state of Pennsylvania having the highest U.S. yields. Our mushroom ragout blends those five mushrooms with thyme, lemon, bay leaves, salt, pepper, cream, garlic and our dry white house wine. Guten Appetit and enjoy the variety!